Simply stunning on. 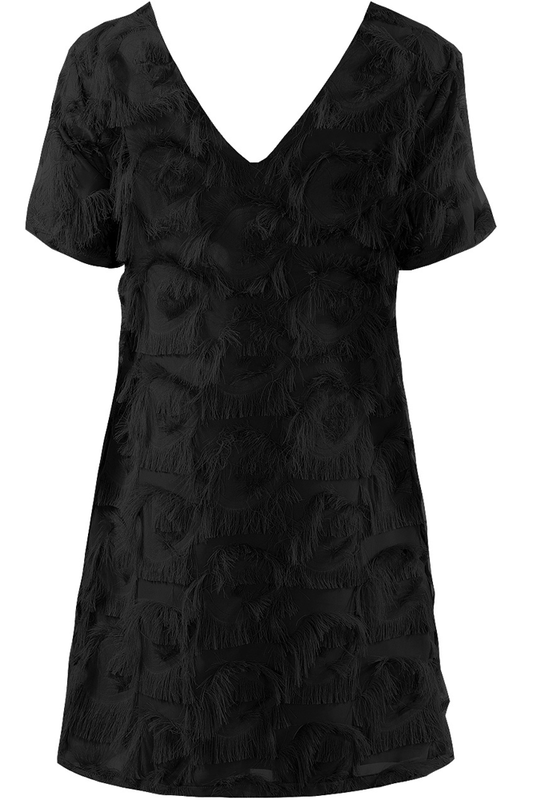 This tassel shift dress fits in all the right places and skims over your figure without clinging. The perfect party dress. A great shape and ideal for wearing on a night out. Team with heels to complete this look.